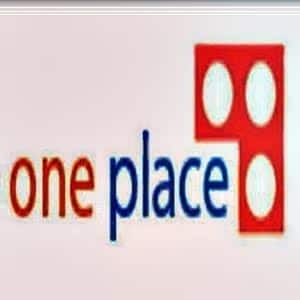 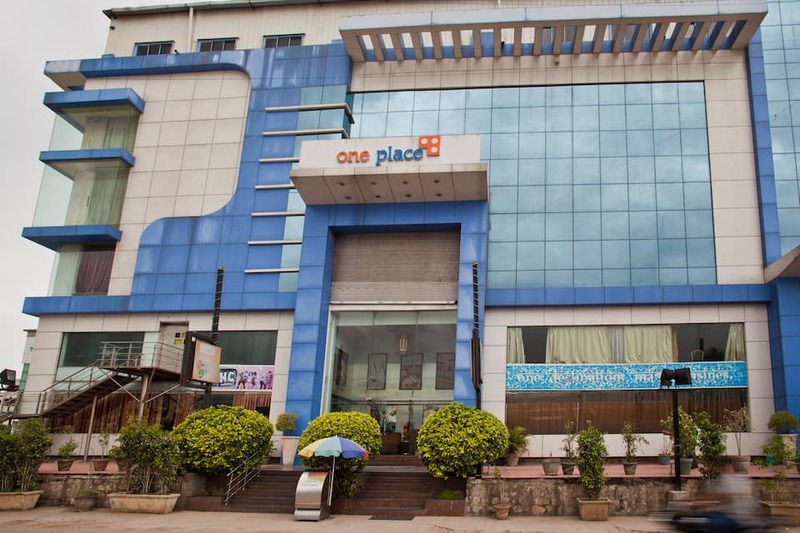 Hotel One Place offers internet access to its guests. 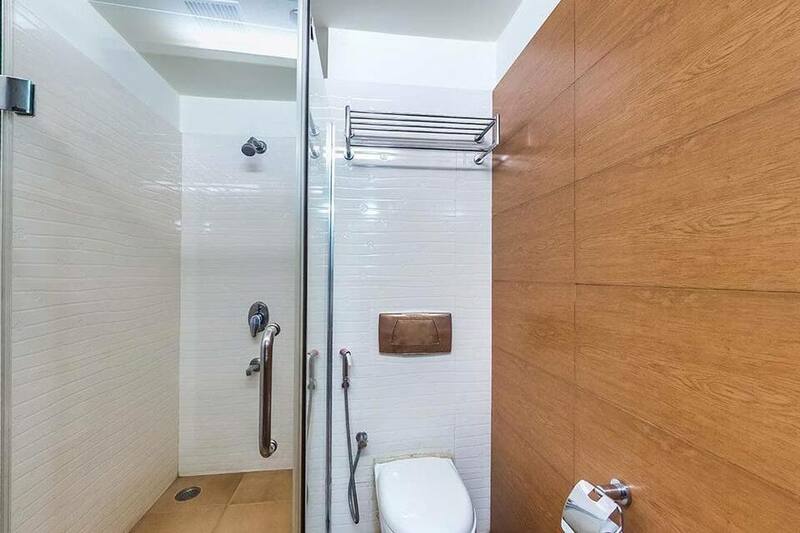 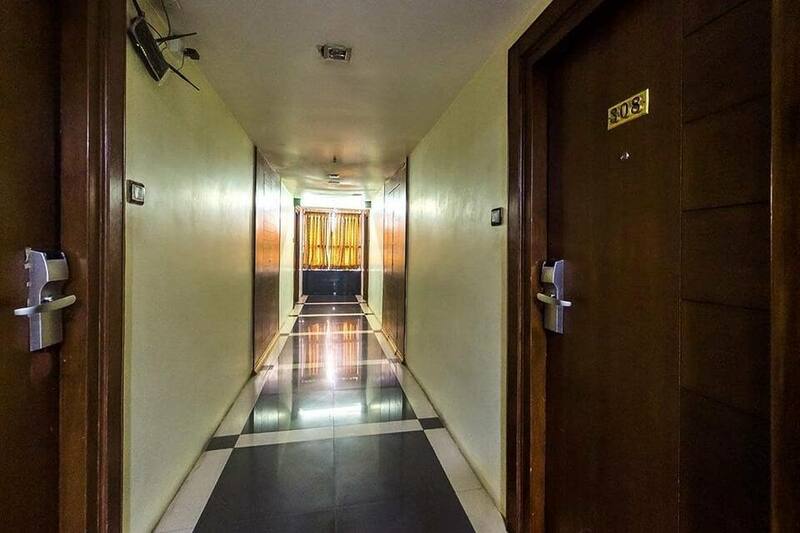 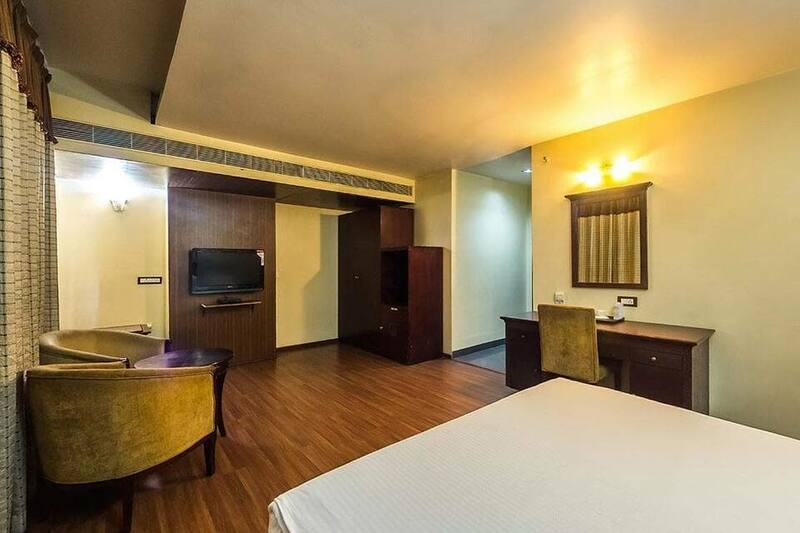 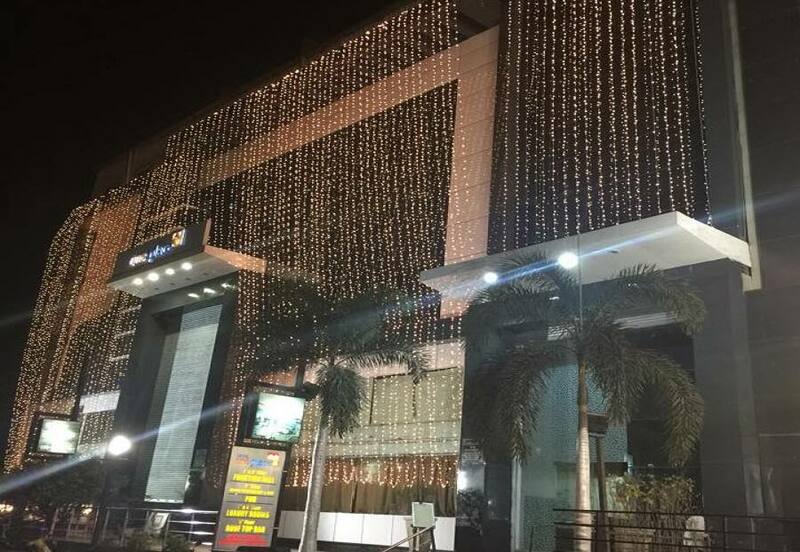 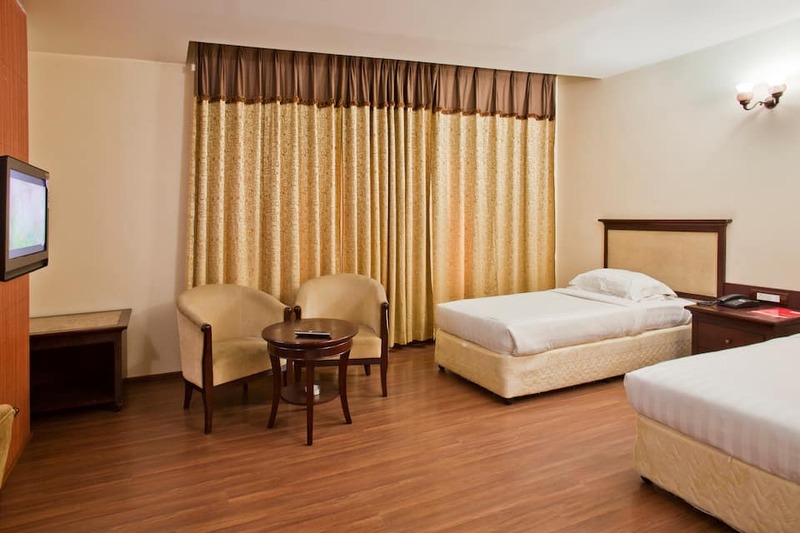 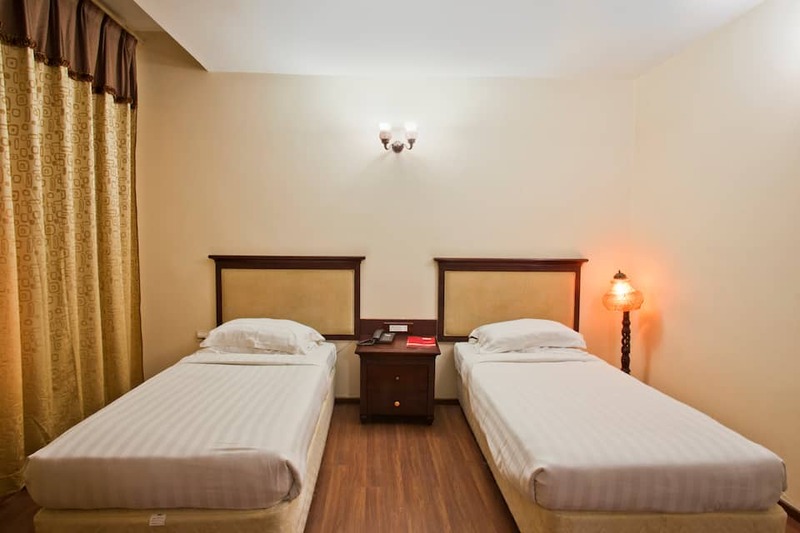 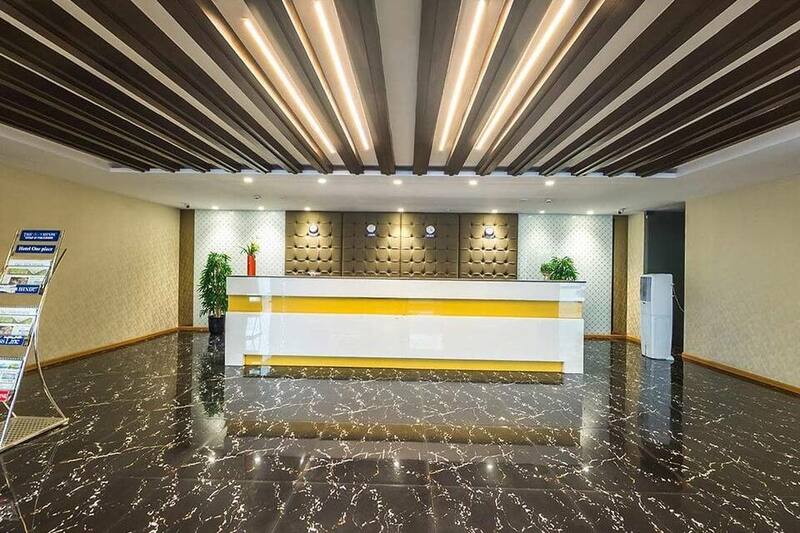 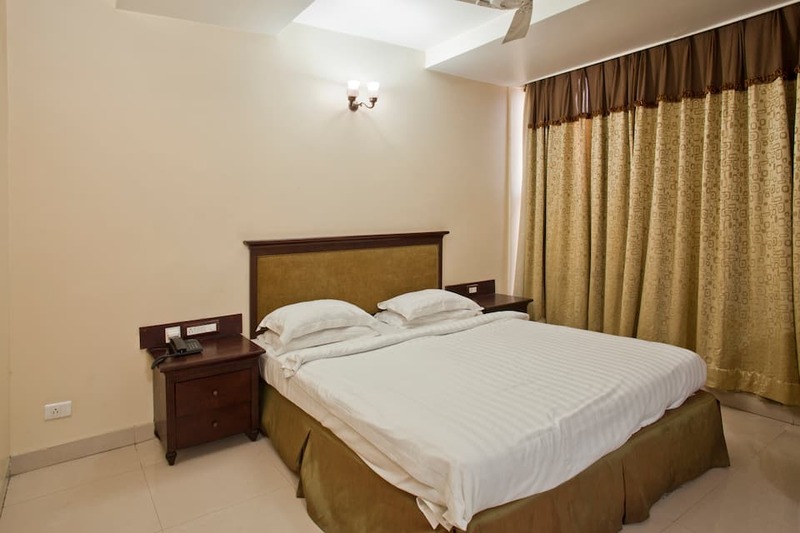 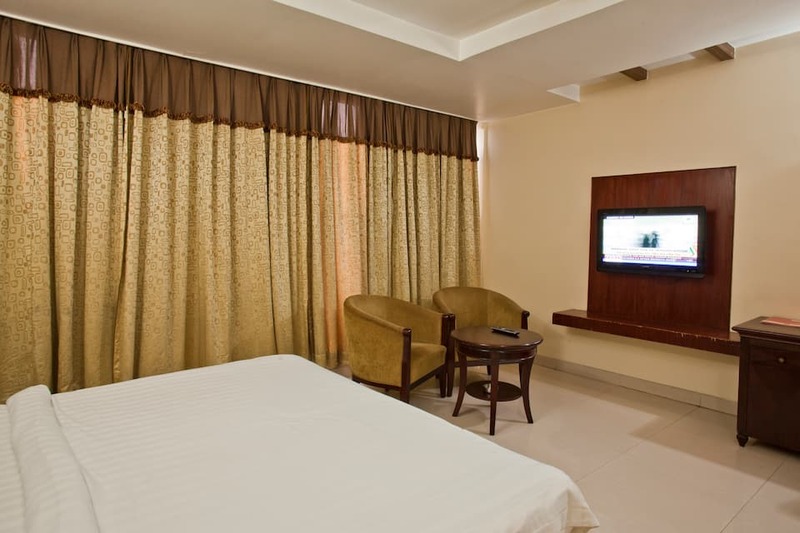 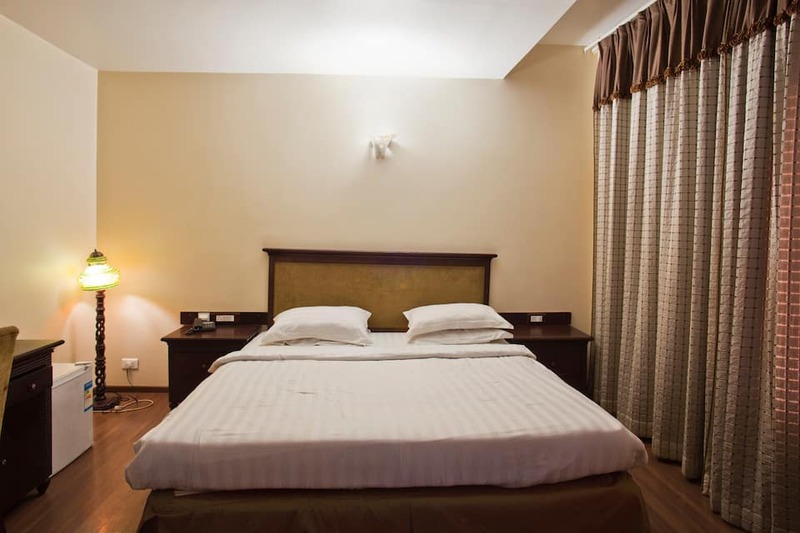 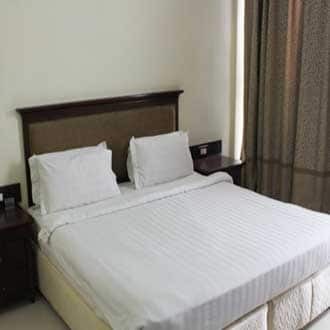 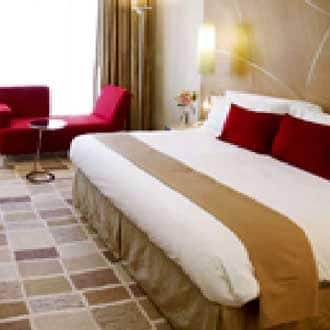 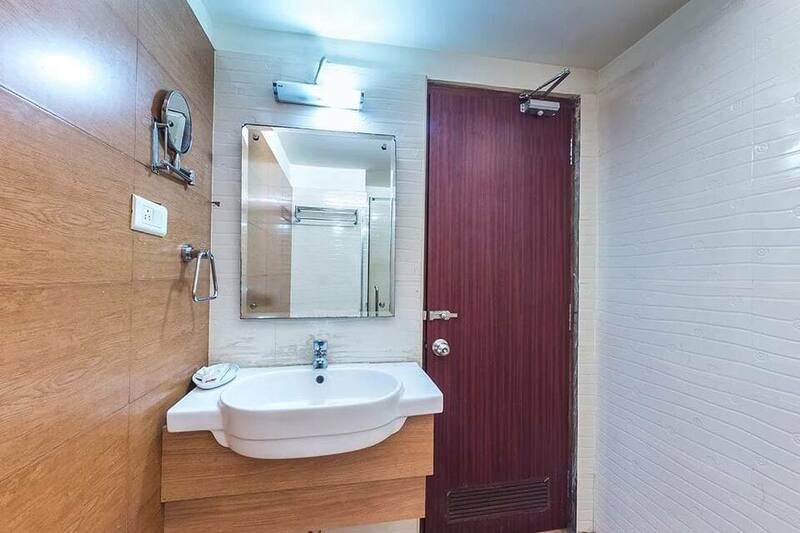 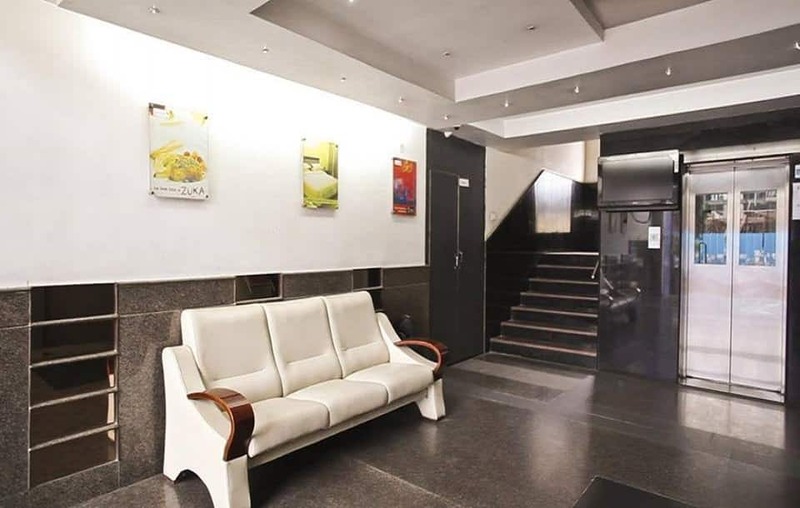 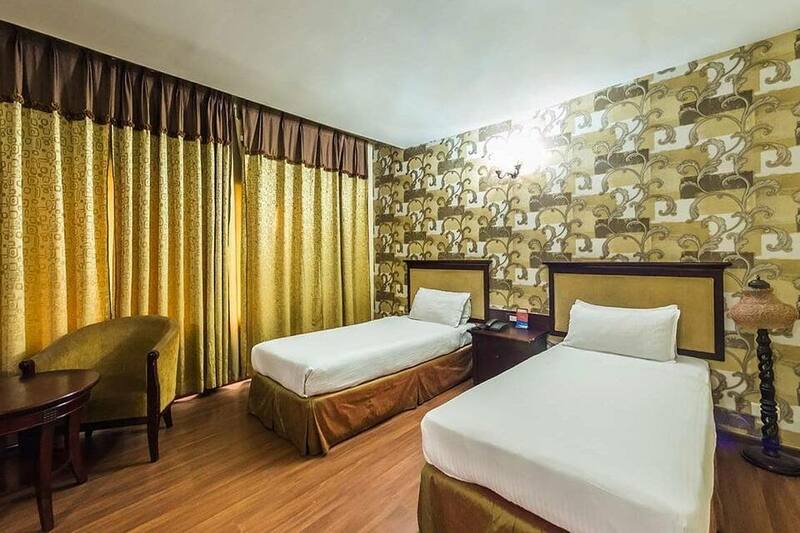 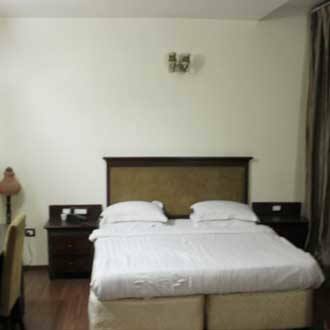 It is situated at a distance of 40 km from Rajiv Gandhi International Airport.This hotel in Hyderabad offers comfortable rooms which are well-equipped with several modern amenities. 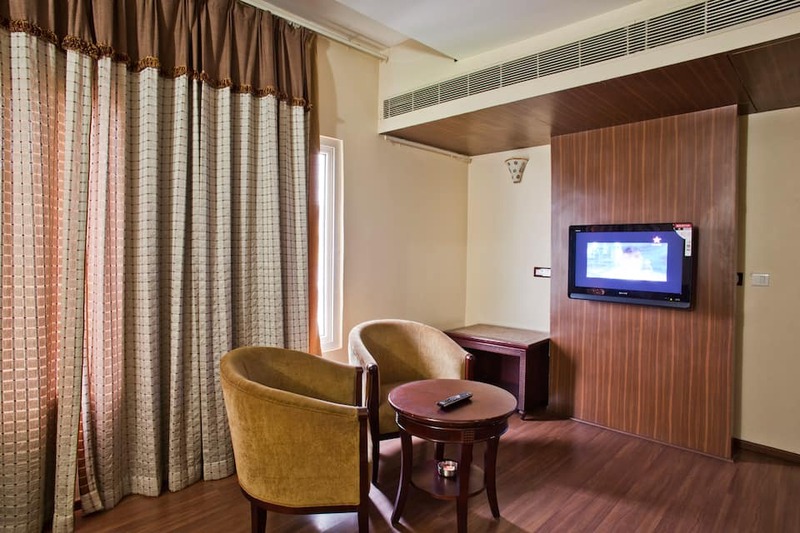 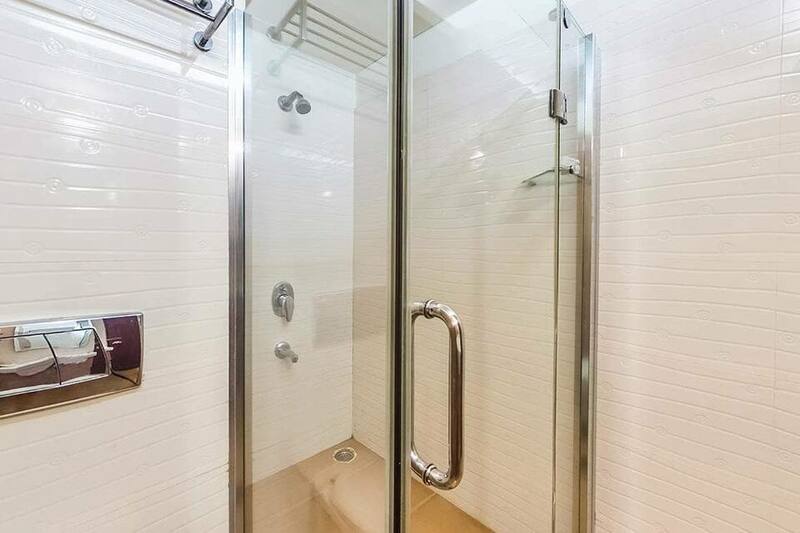 Some of the in-room amenities include a telephone, makeup mirror, seating area, mini-bar, wake-up call and a coffee machine.